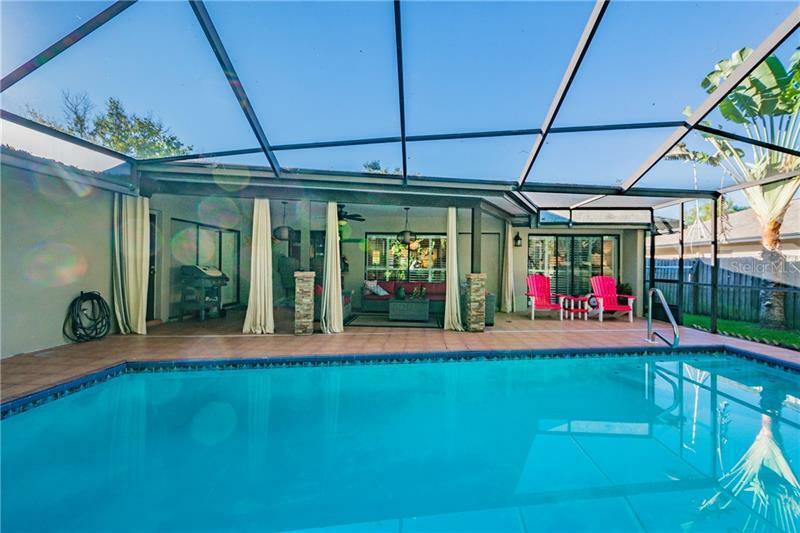 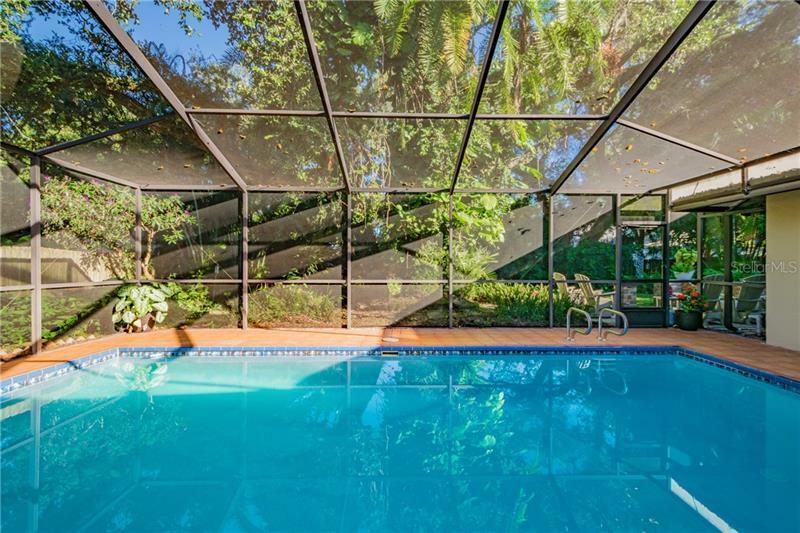 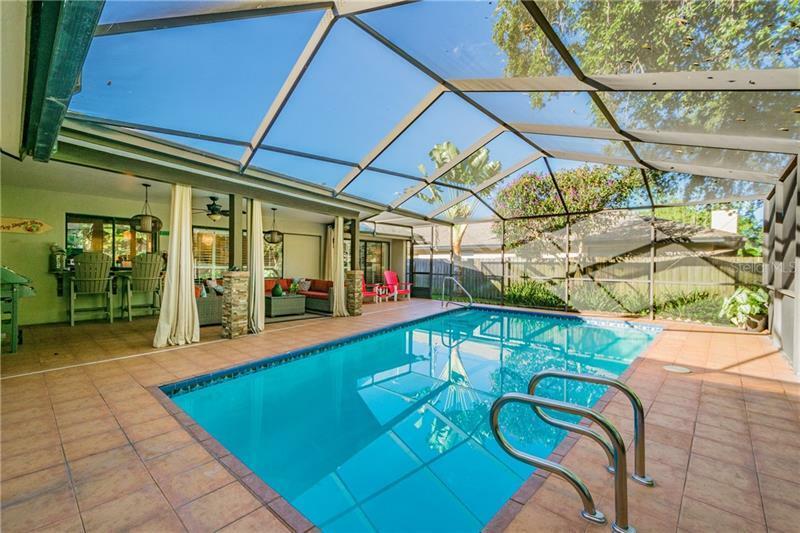 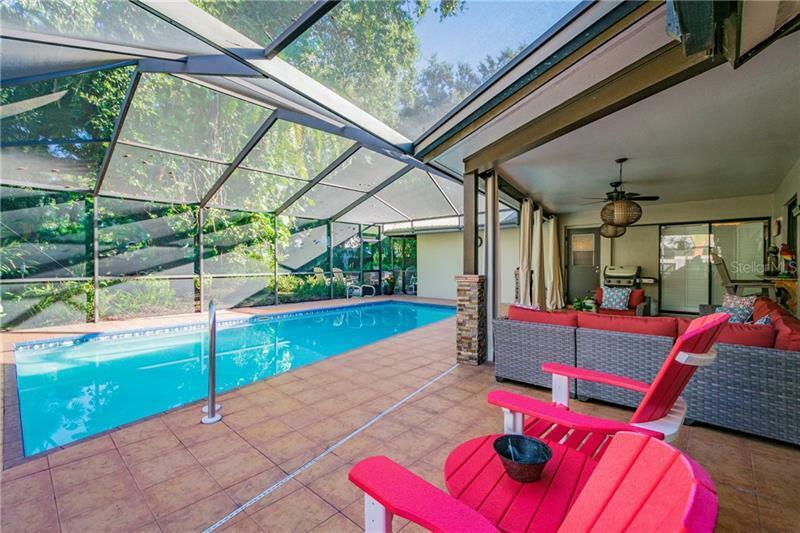 Gorgeous Split floor plan Pool Home located just minutes from the beach. 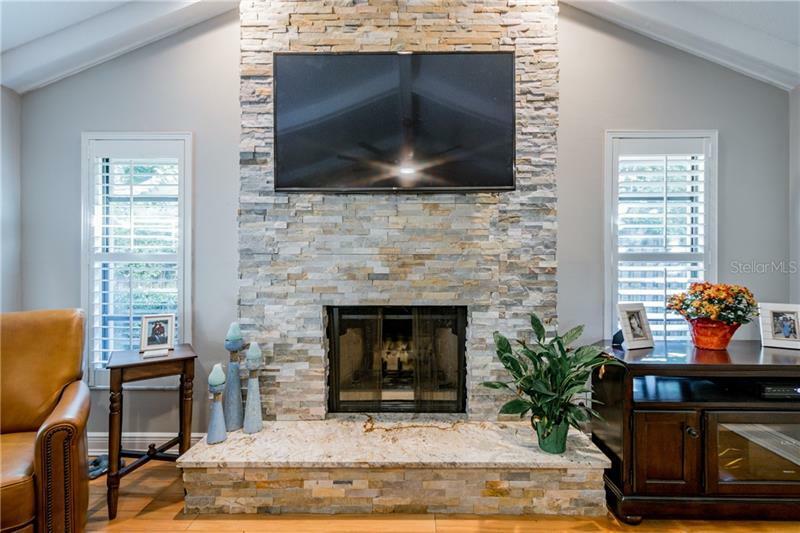 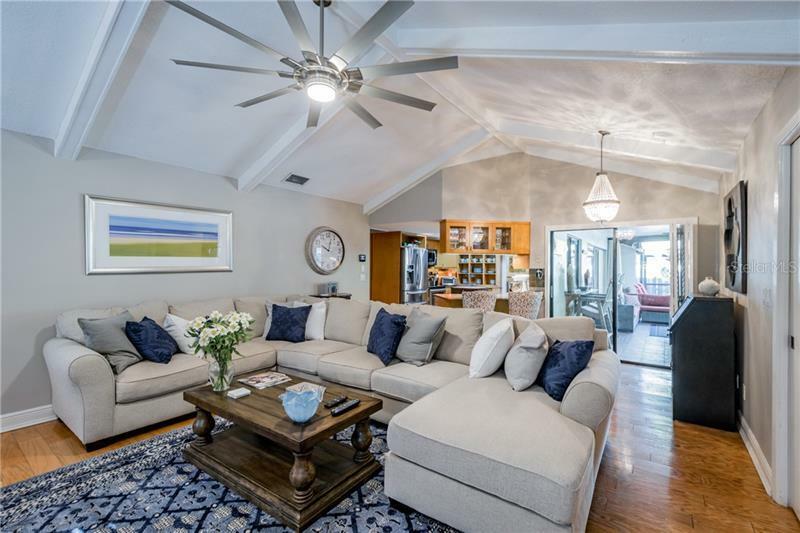 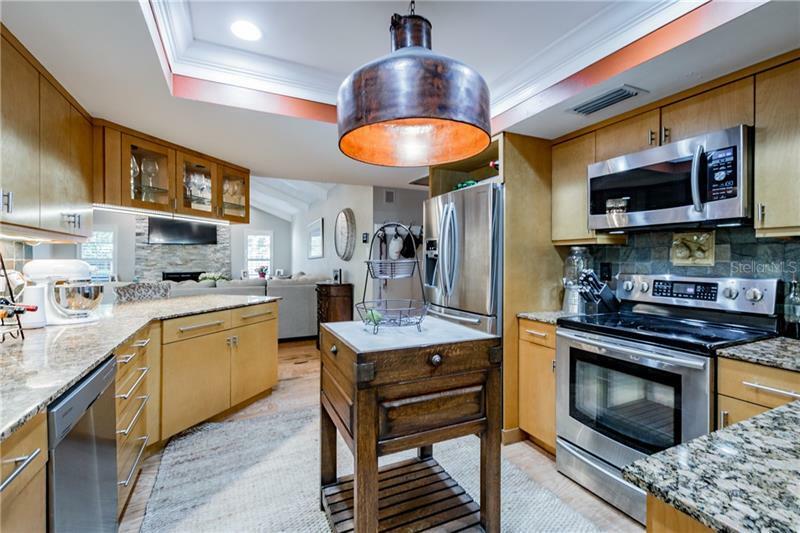 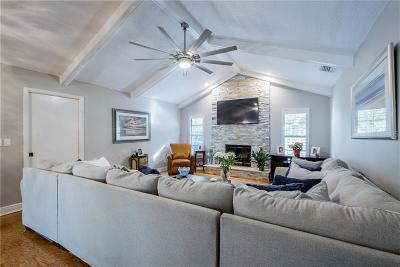 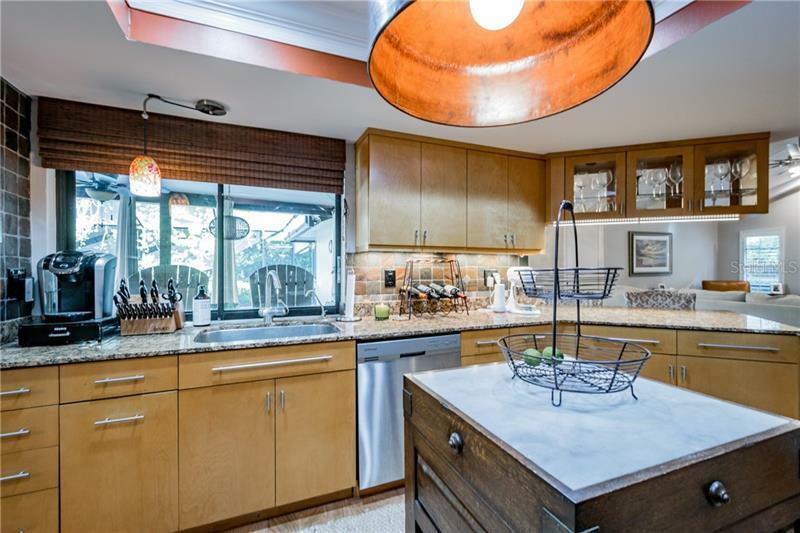 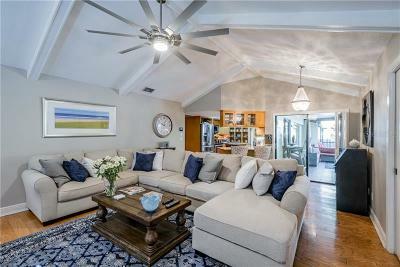 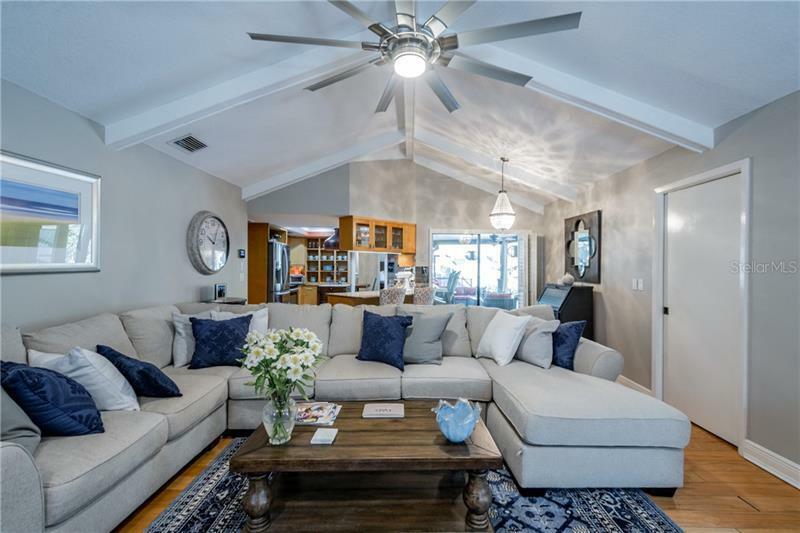 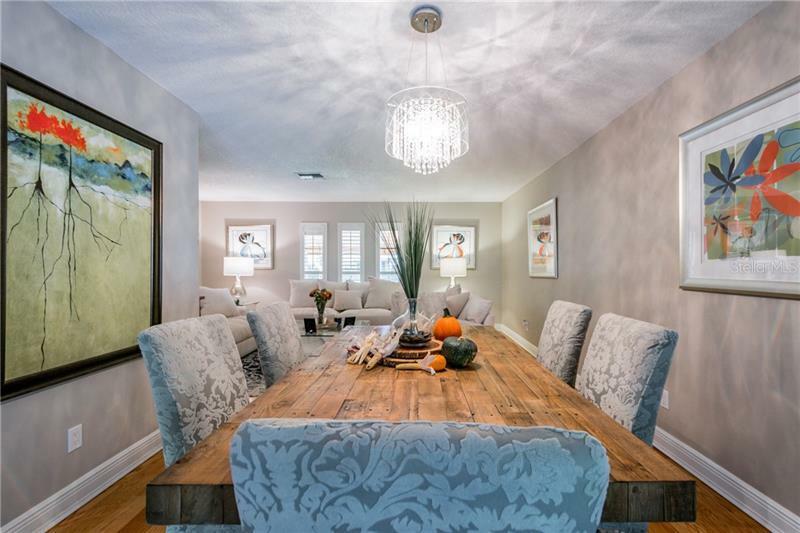 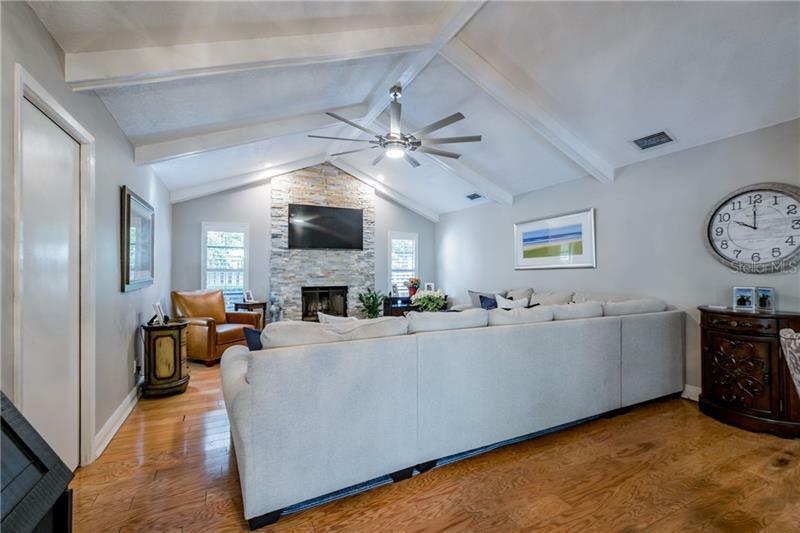 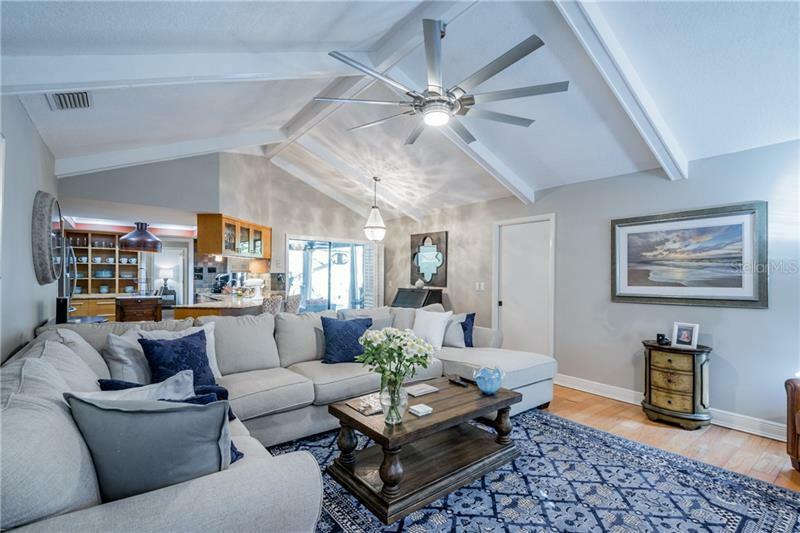 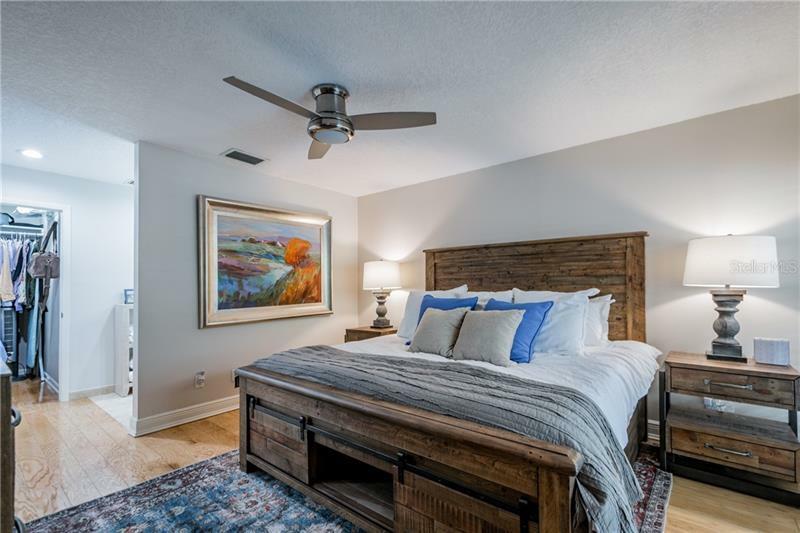 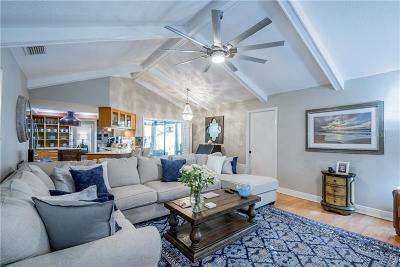 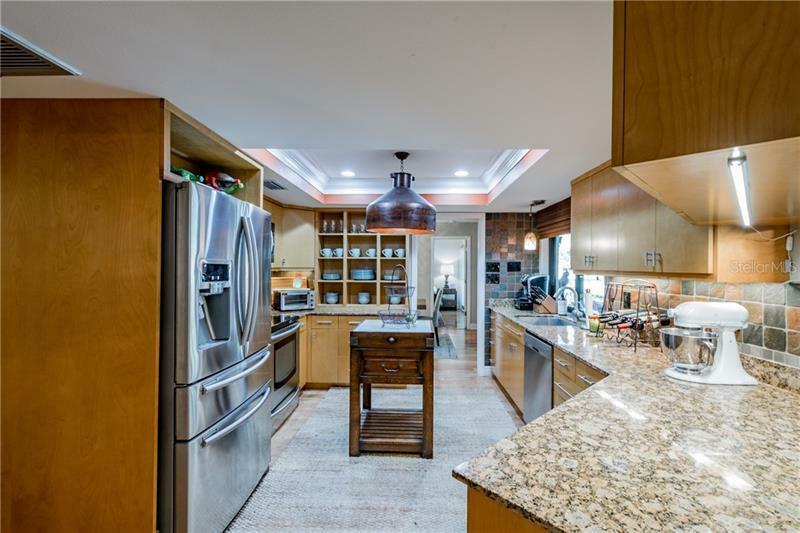 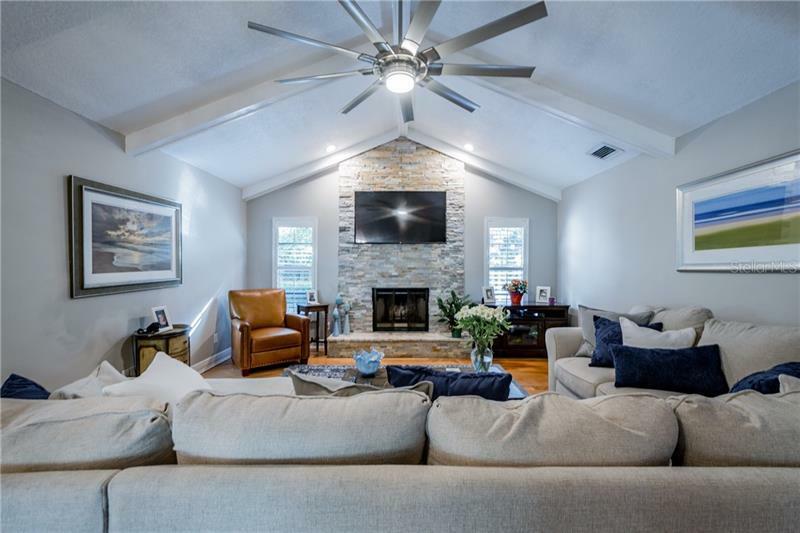 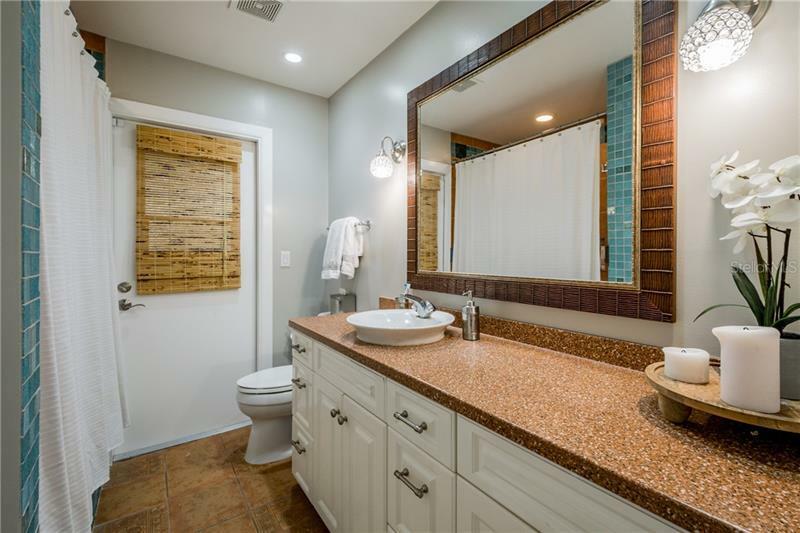 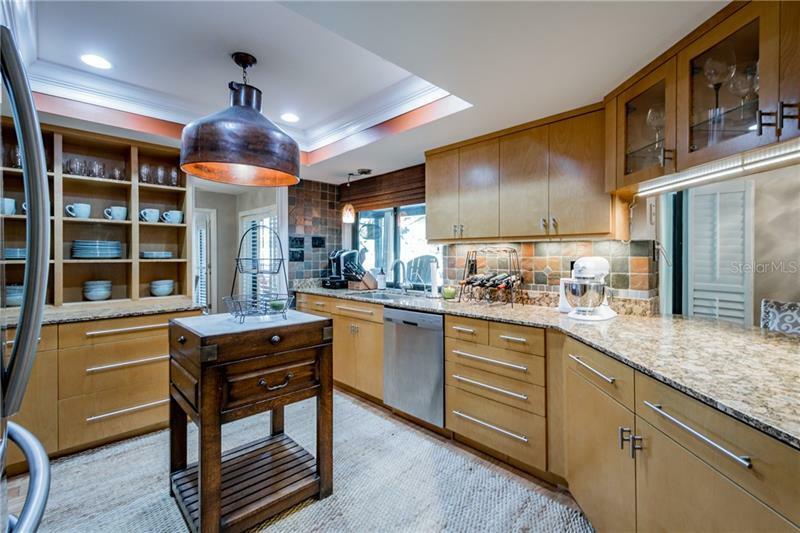 The inside of this MUST SEE home boasts kitchen/family room combo with high ceilings and exposed wood beams, new fireplace with custom stones, granite counters, wood cabinets, newer stainless steel appliances, block island and breakfast bar. 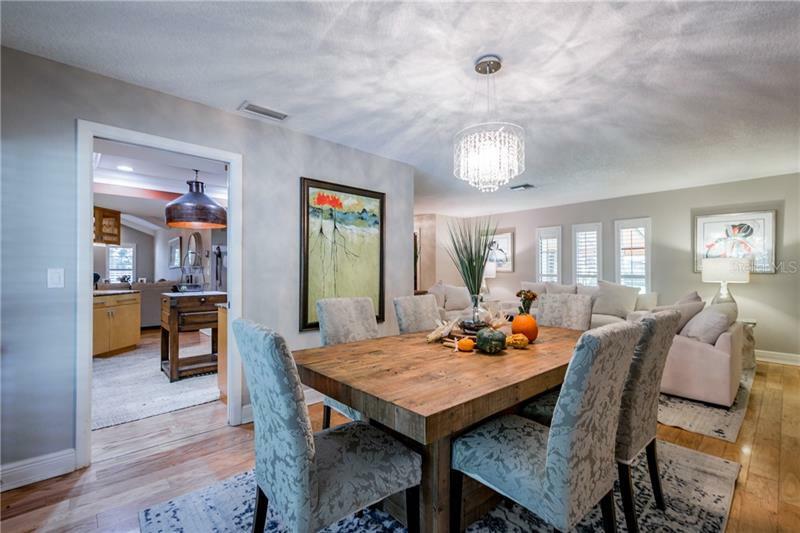 The Formal Living & Dining rooms are just off the entry provide a superior area for entering. 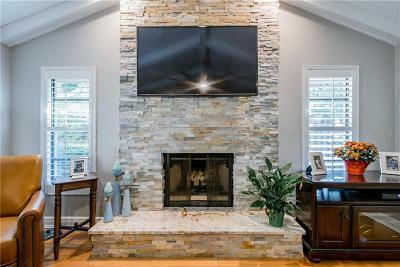 Split floor plan provides serenity. 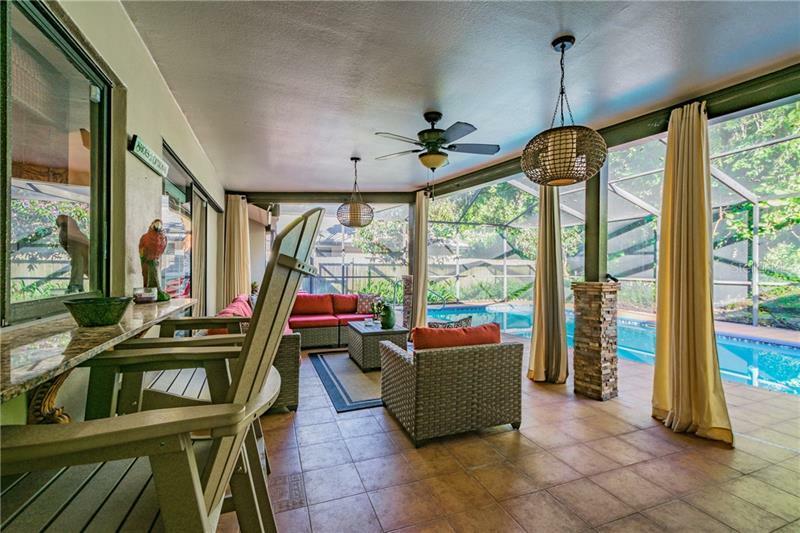 The West wing features an expansive Master Suite providing the perfect retreat with a walk in closet & PRIVATE sliding door to the massive pool and screened in Lanai, perfect for relaxing. 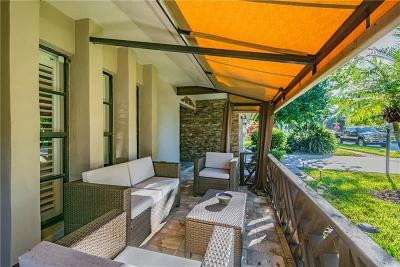 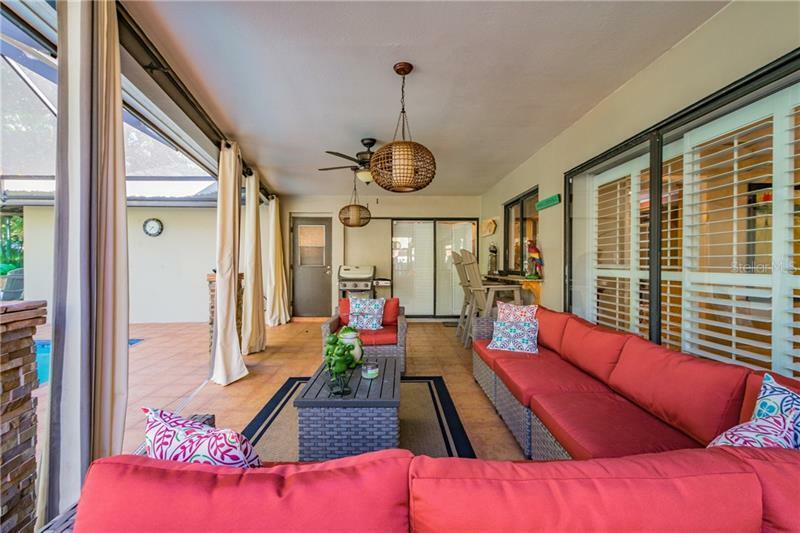 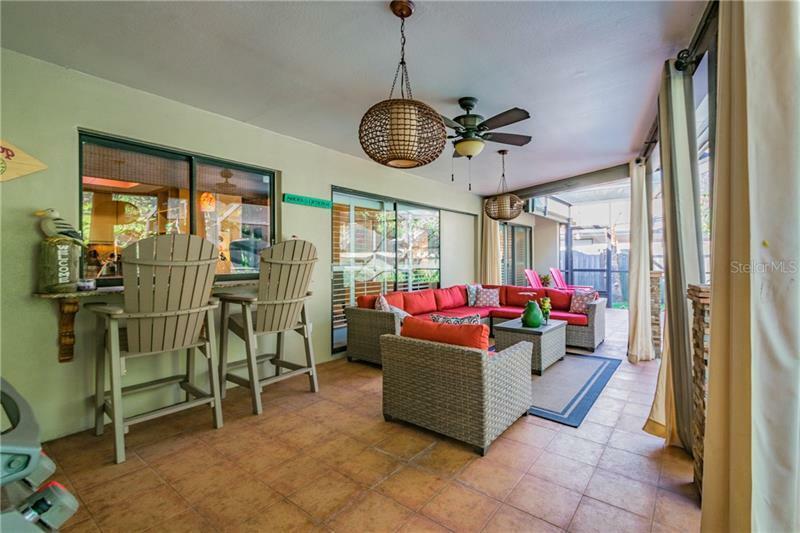 The property features, pavers, landscape lighting and covered front patio. 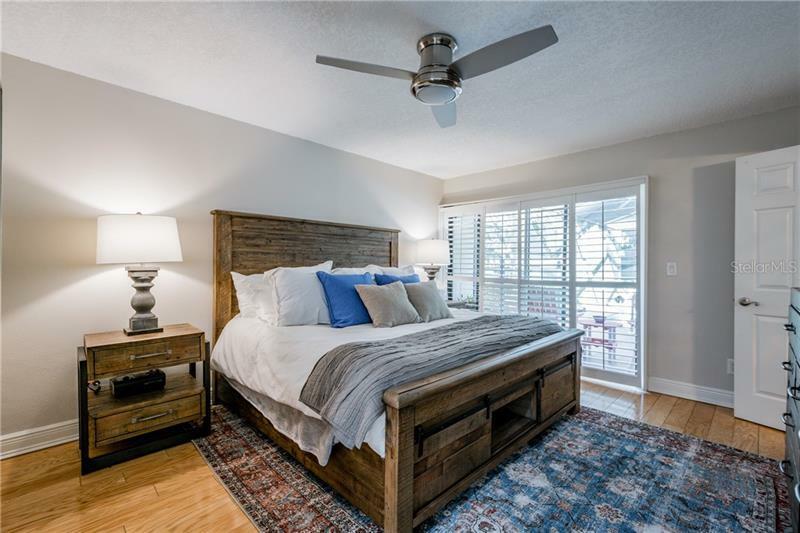 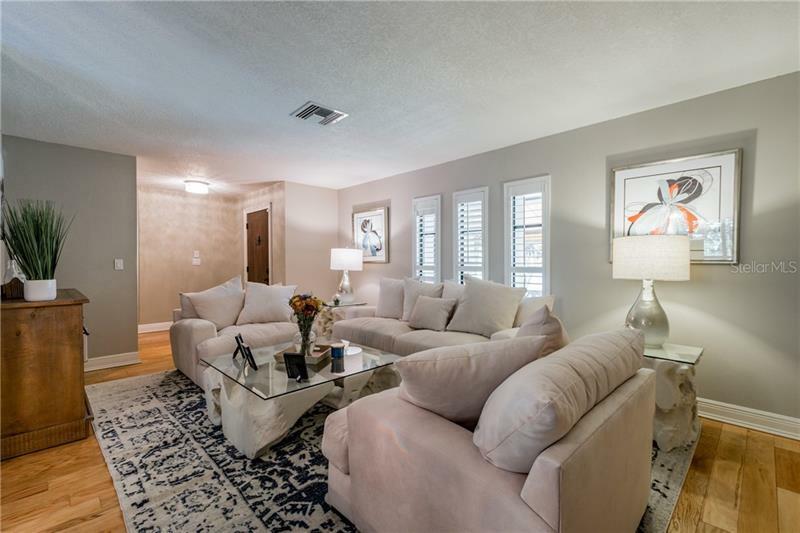 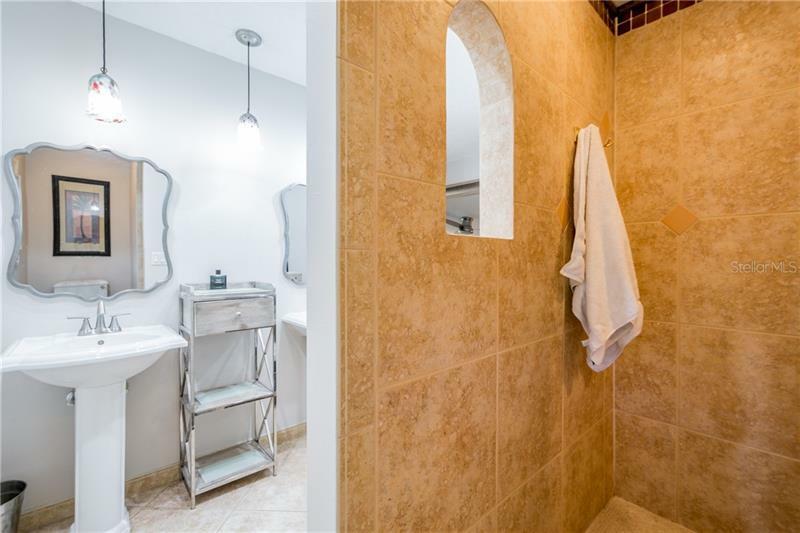 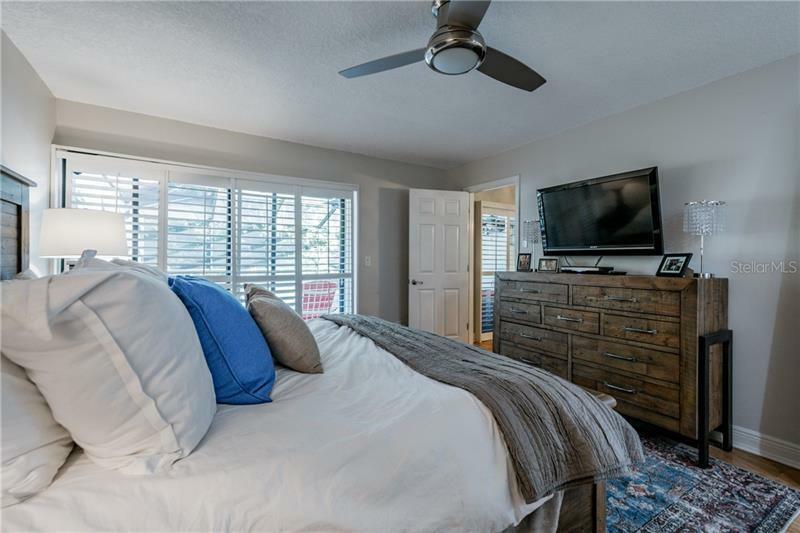 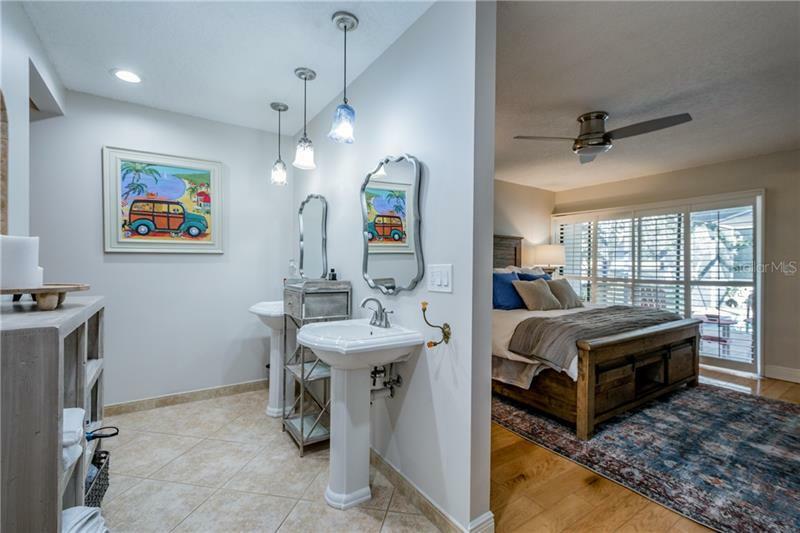 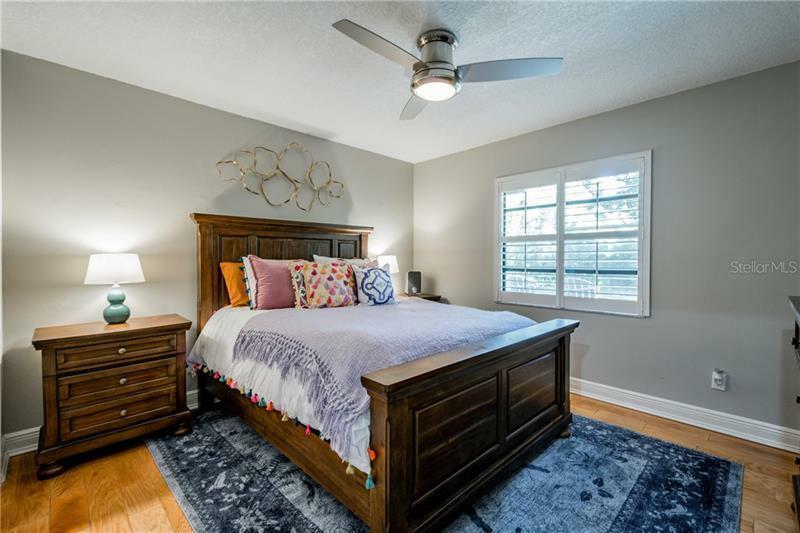 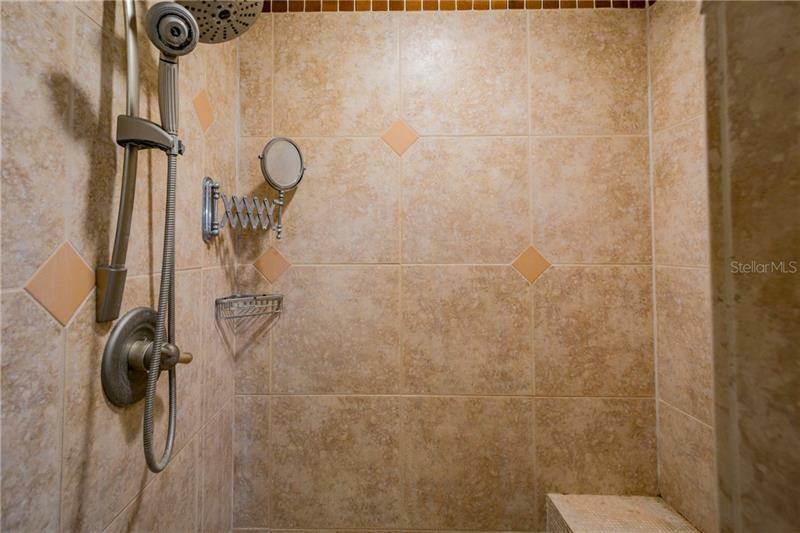 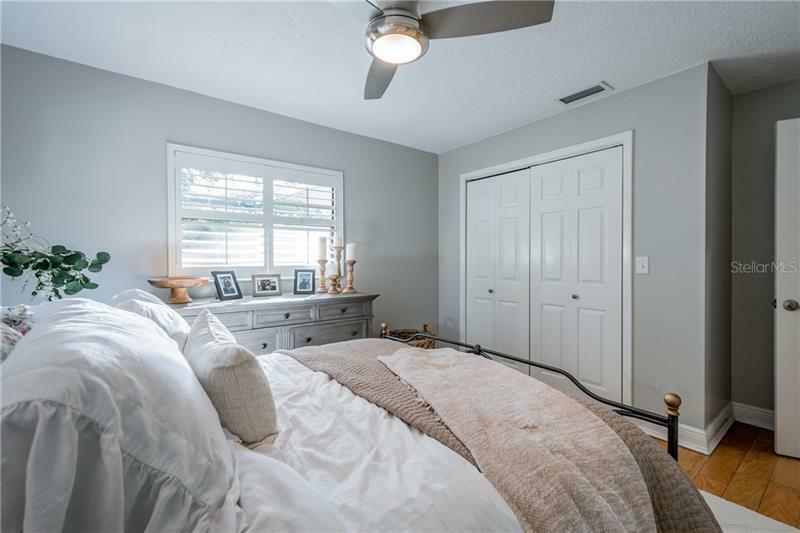 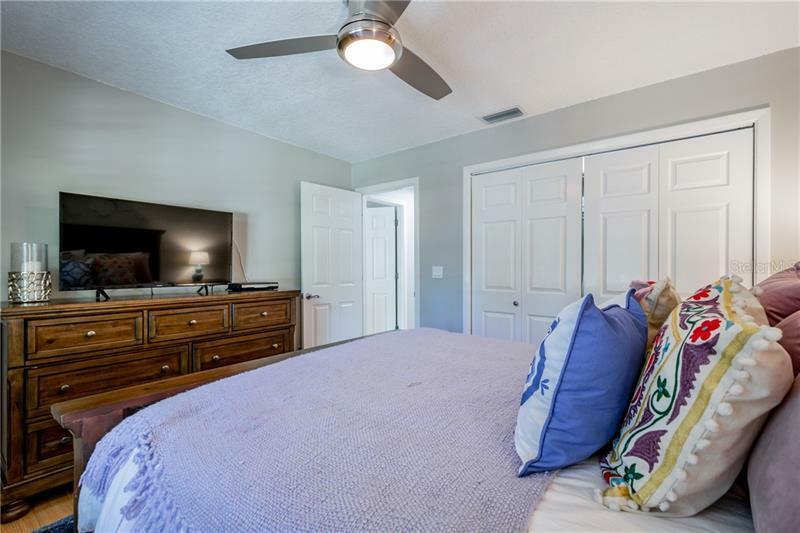 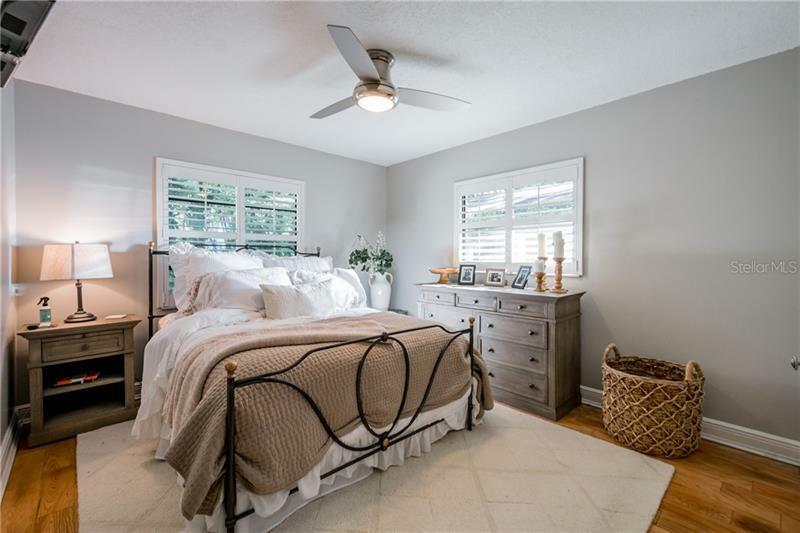 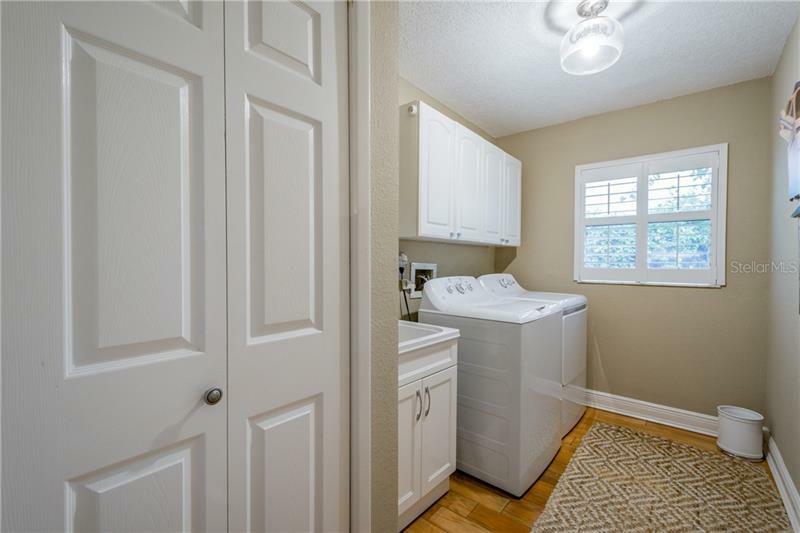 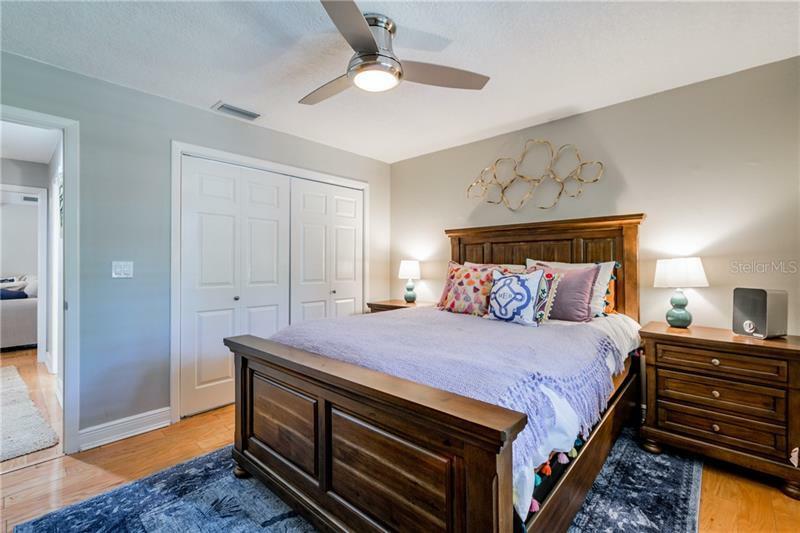 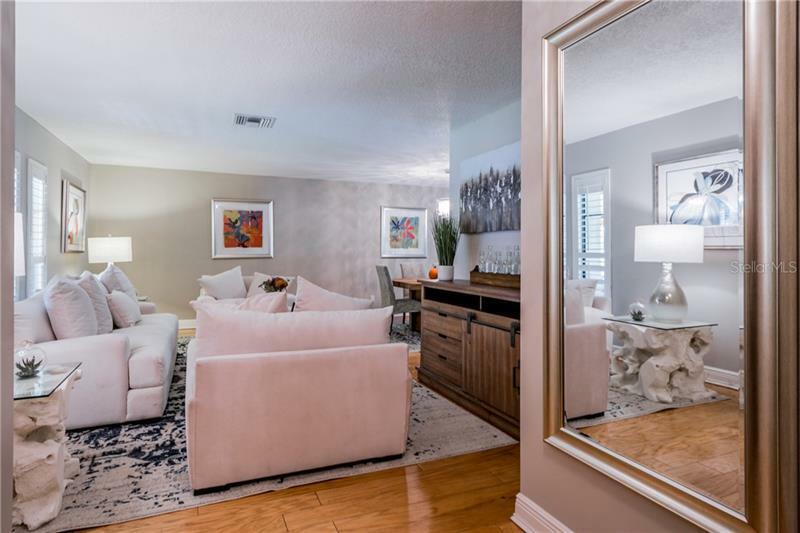 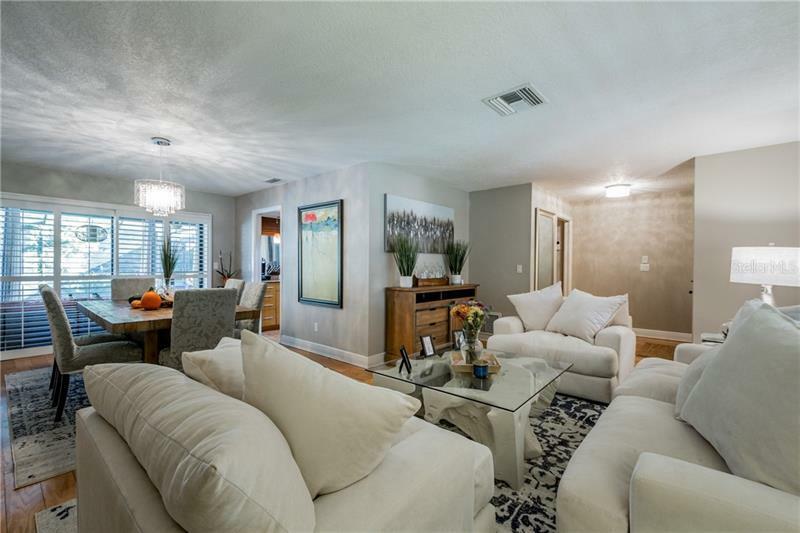 Other extras include NO FLOOD INSURANCE, NO HOA, large laundry room with NEW utility sink, Washer & Dryer, New AC, New water heater, New lighting fixtures, New ceiling fans and much more! 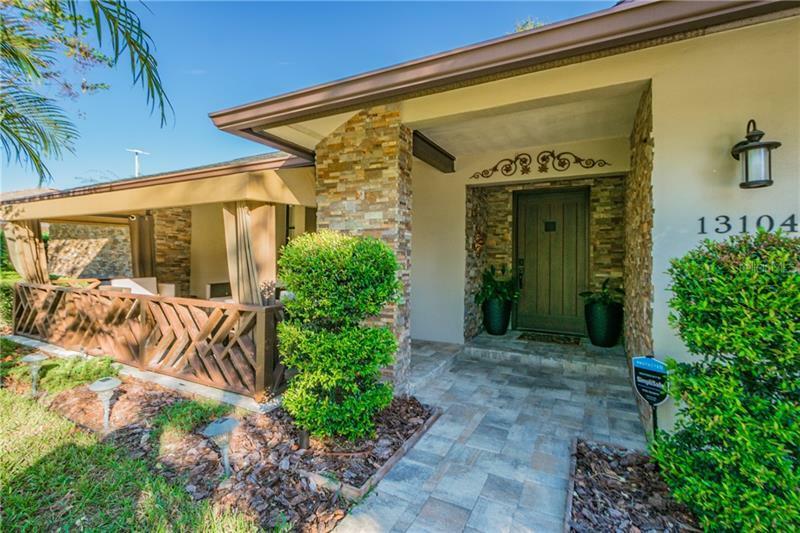 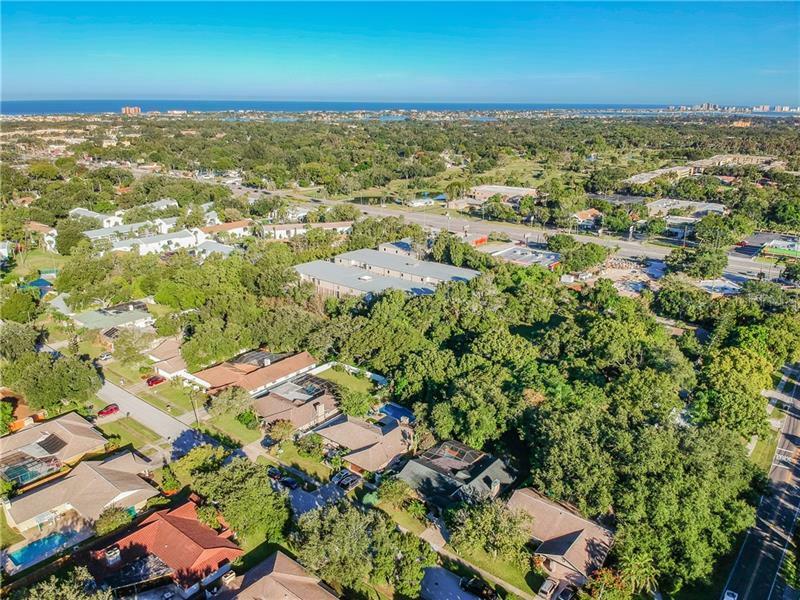 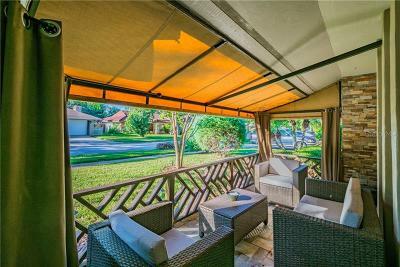 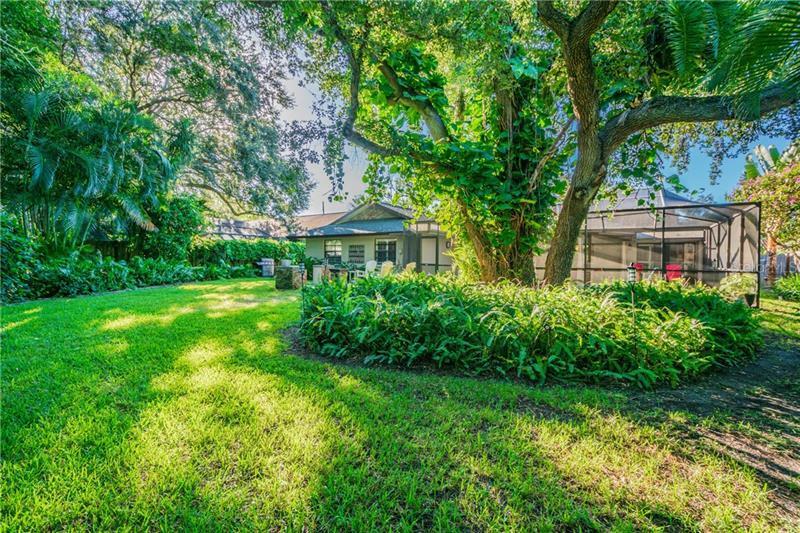 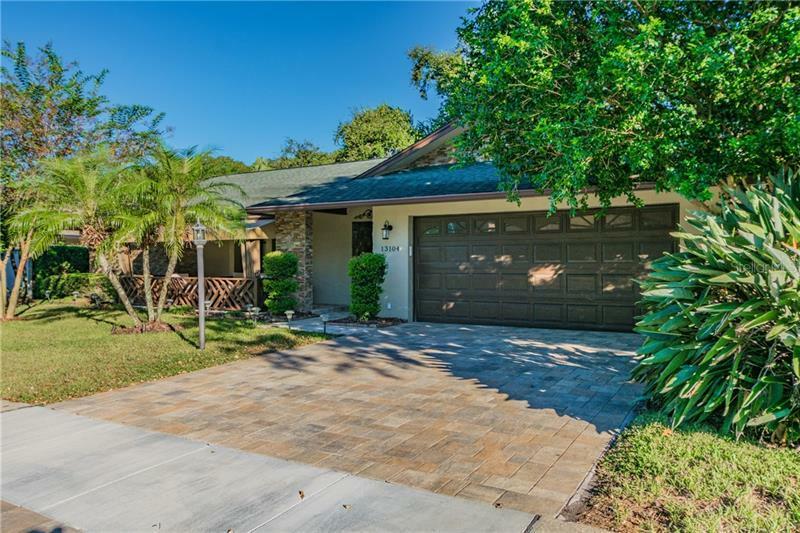 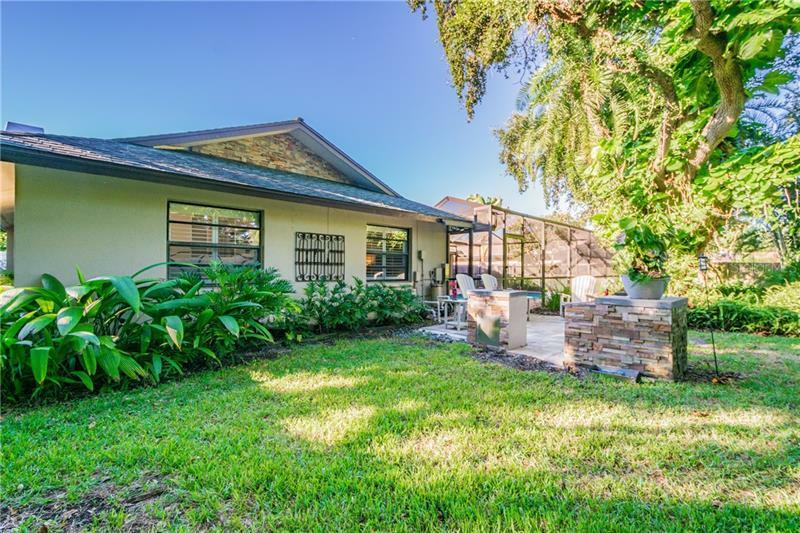 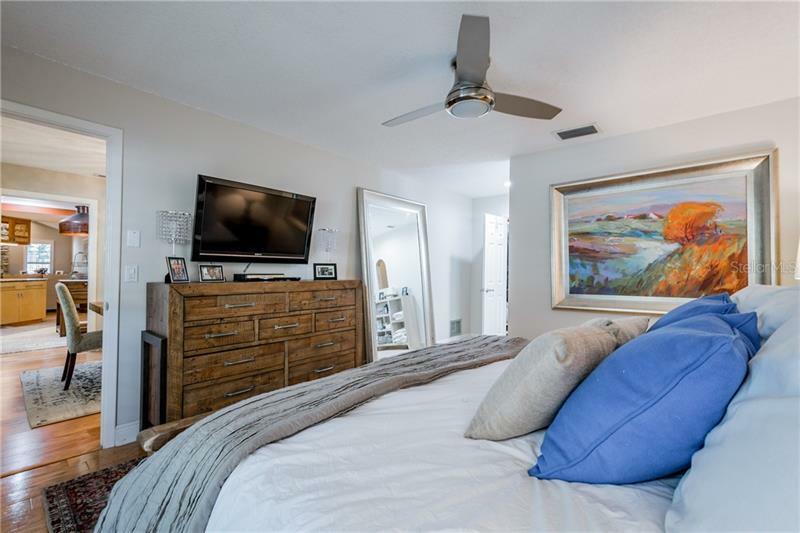 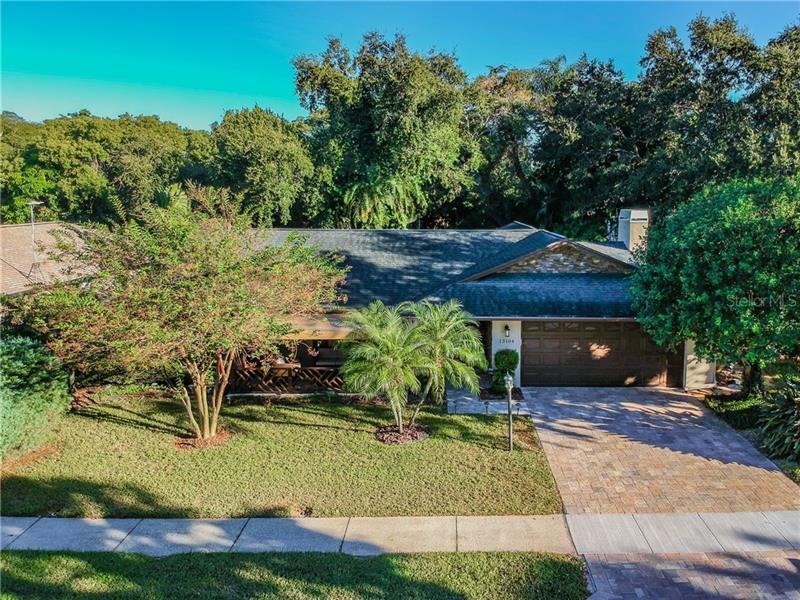 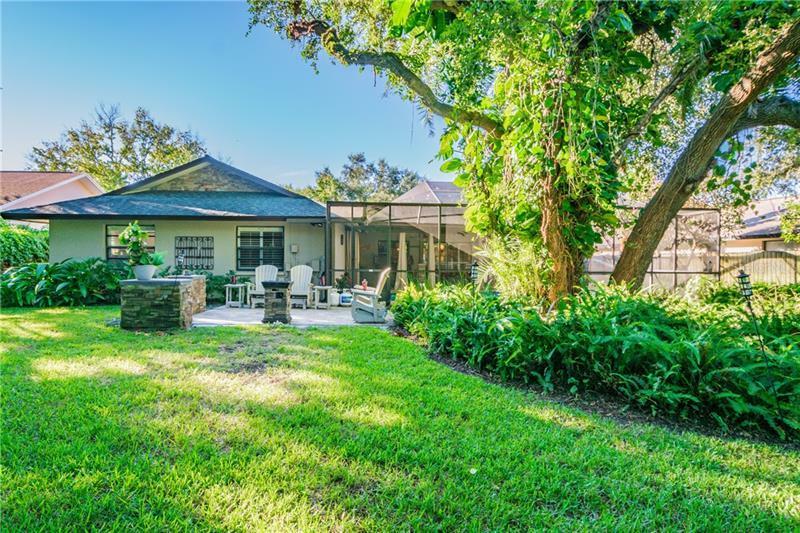 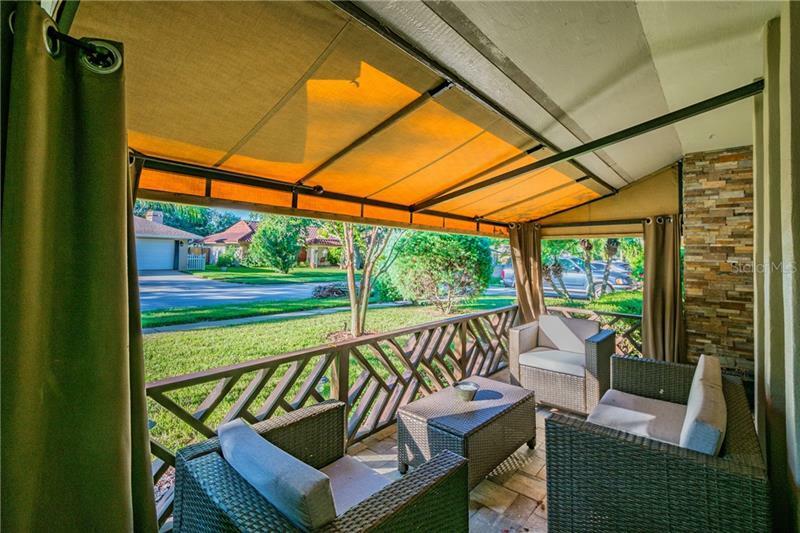 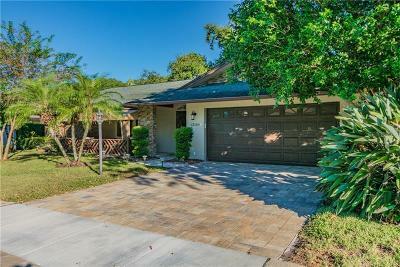 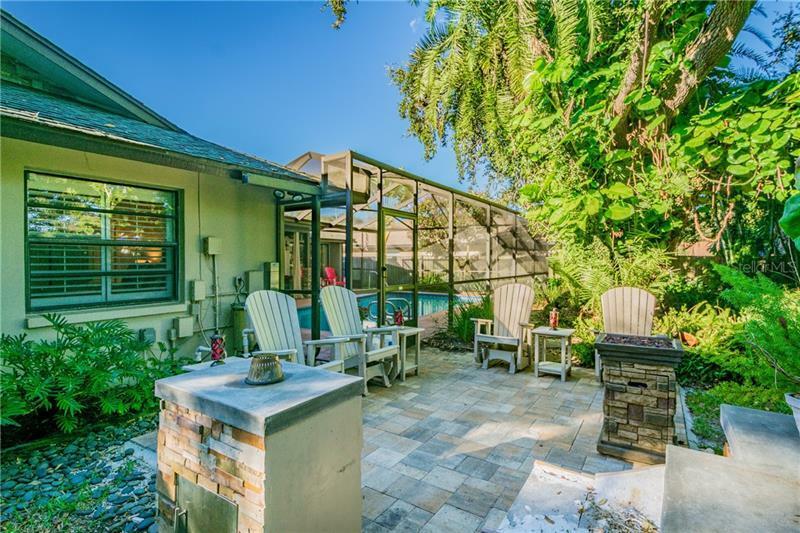 Seminole Schools, close to the Beach, Shopping & Dining! 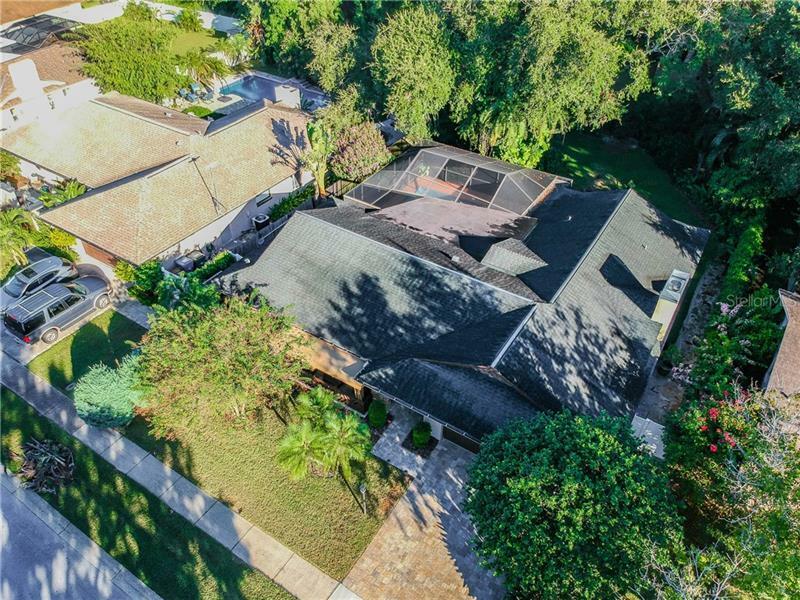 PRIVATE street with only neighbor thoroughfare.